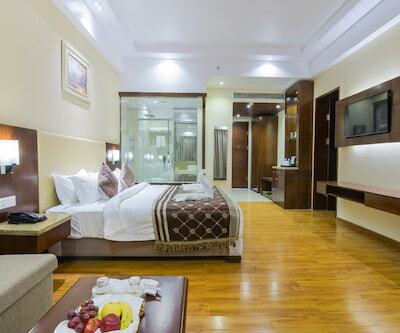 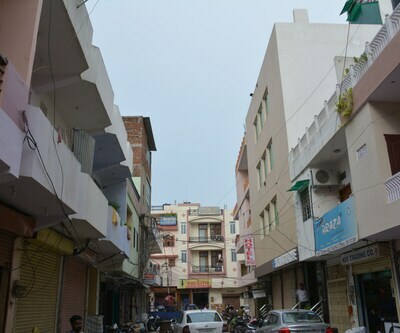 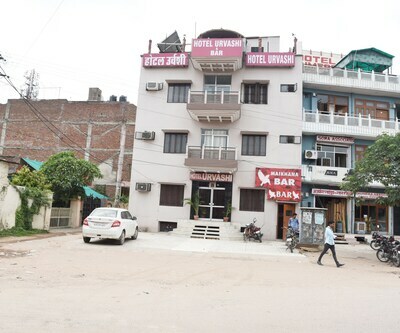 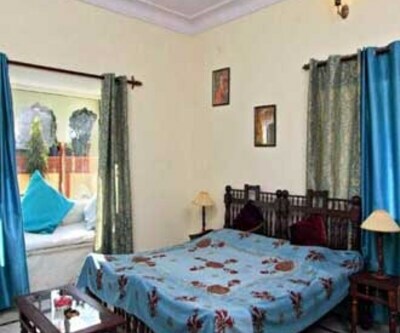 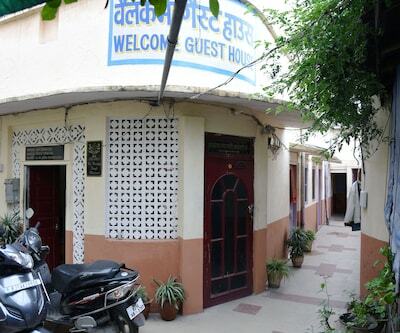 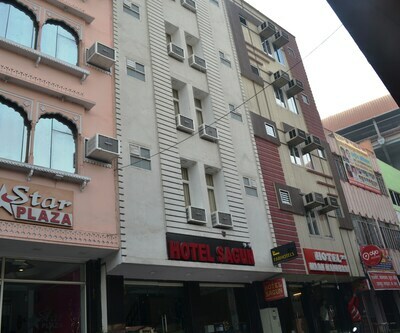 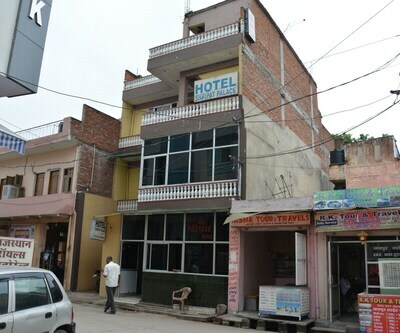 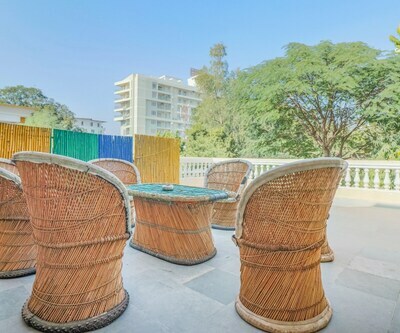 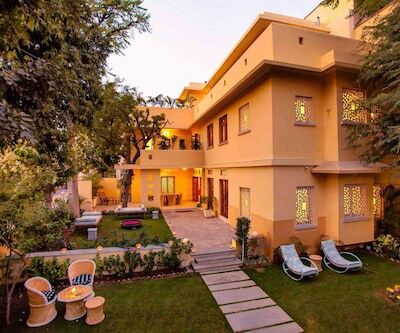 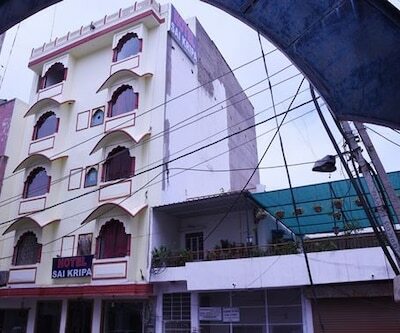 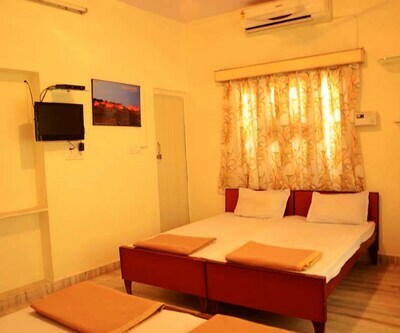 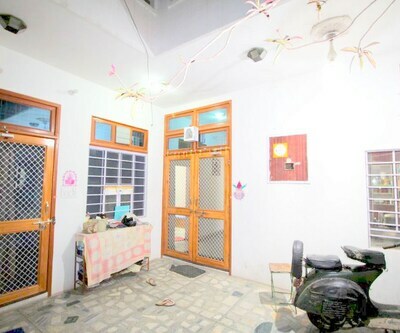 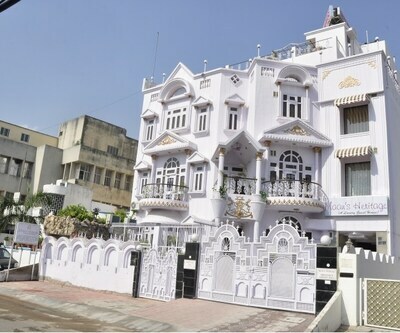 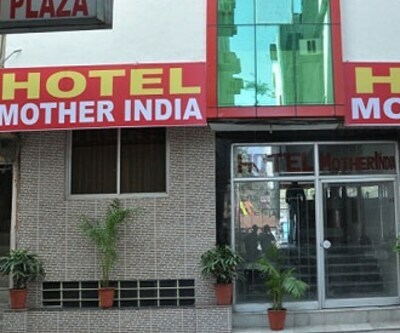 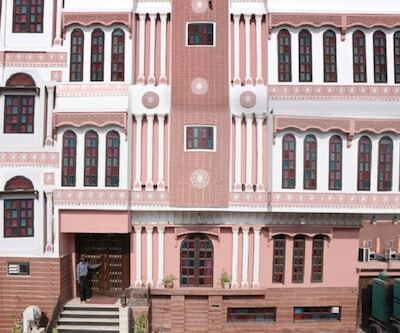 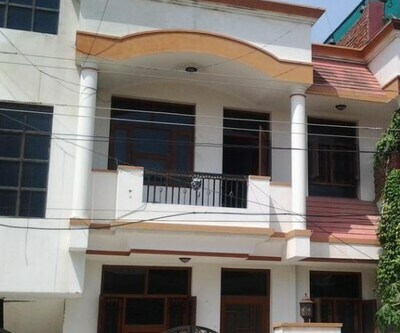 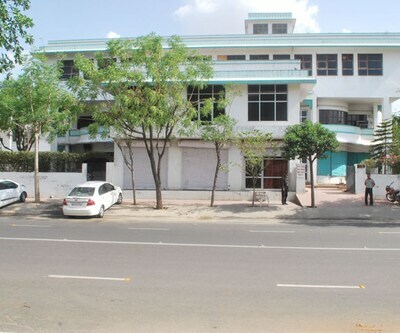 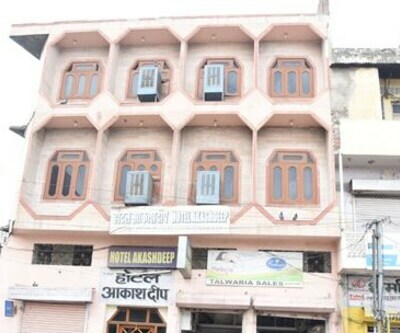 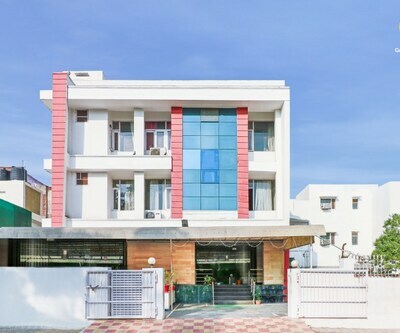 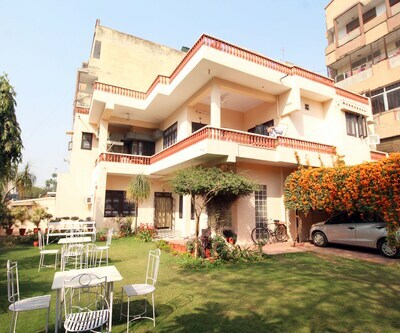 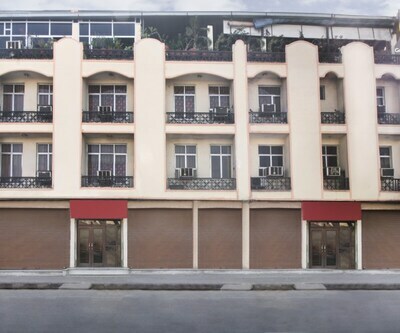 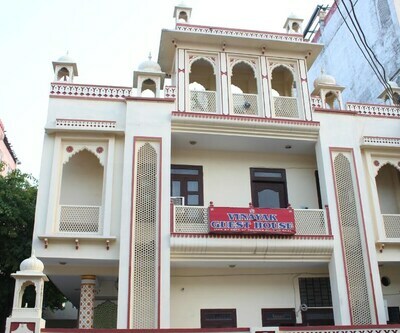 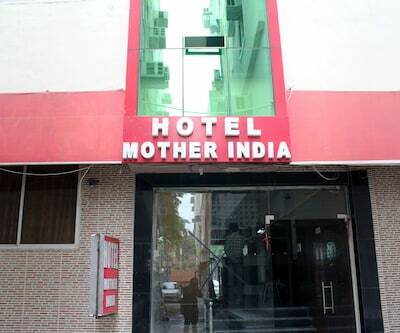 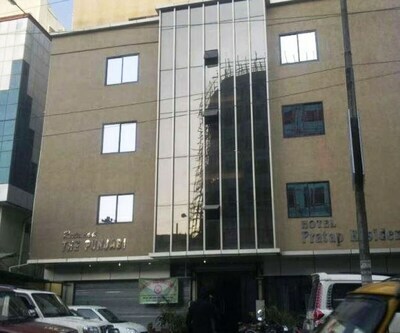 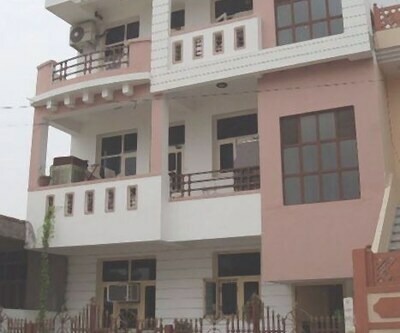 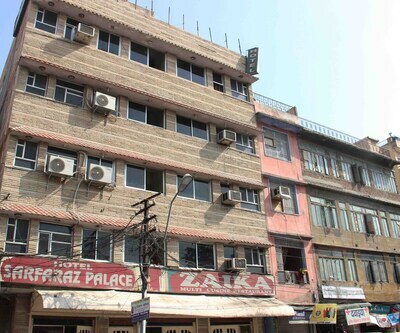 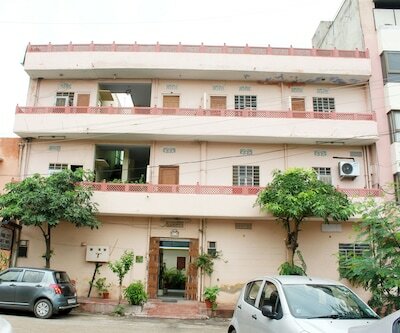 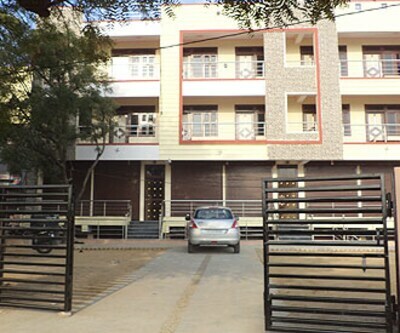 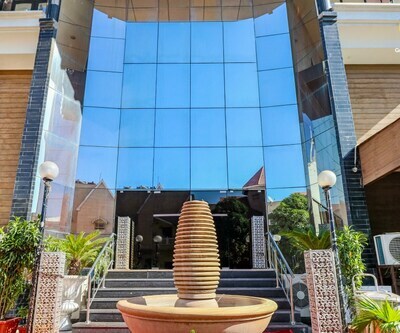 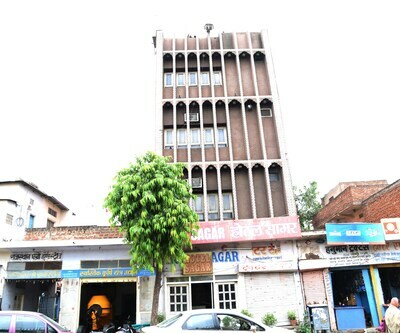 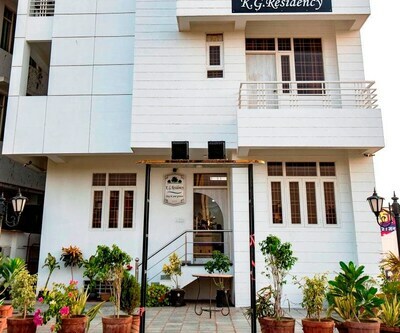 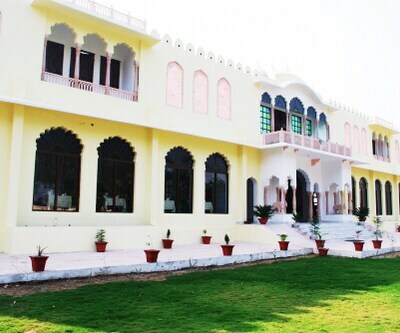 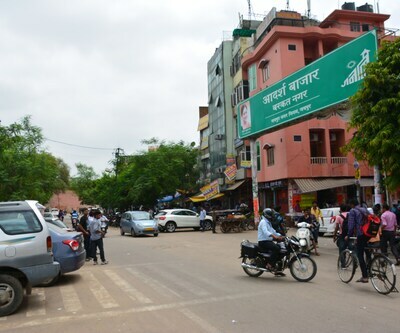 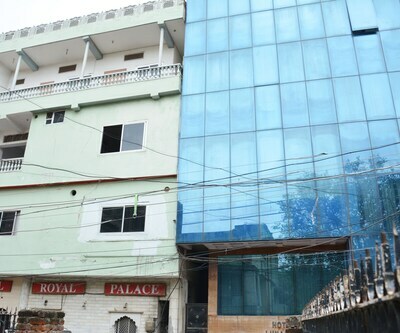 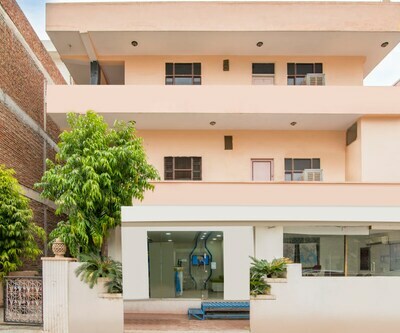 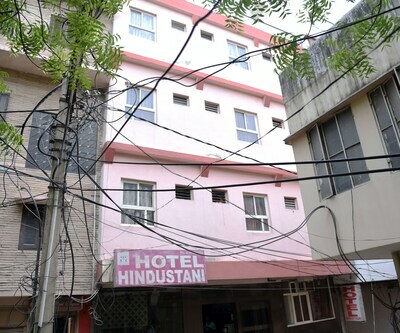 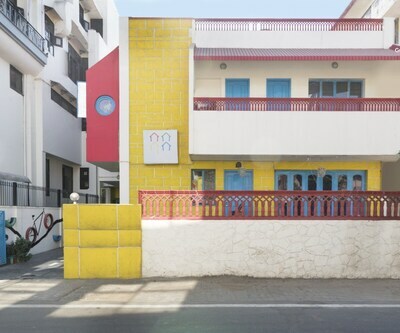 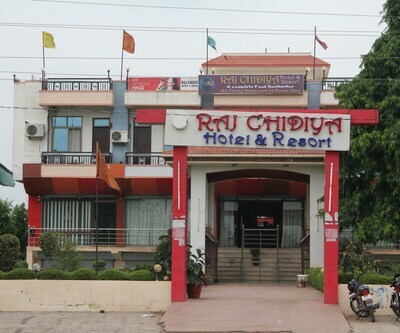 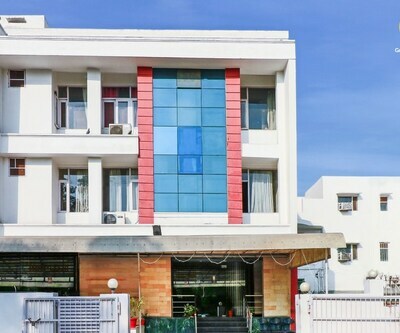 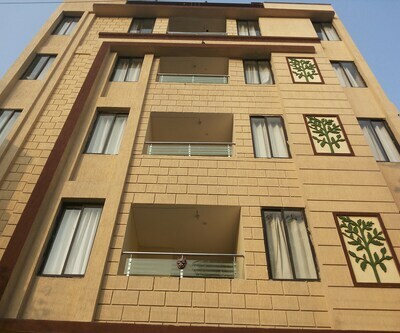 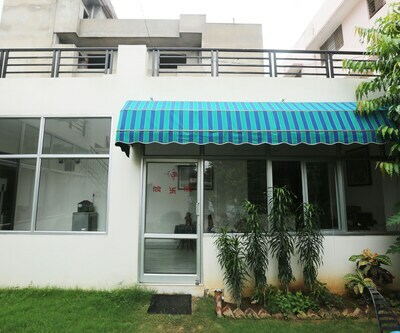 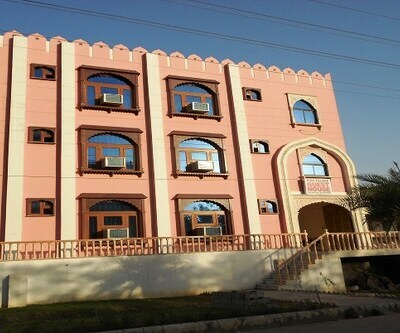 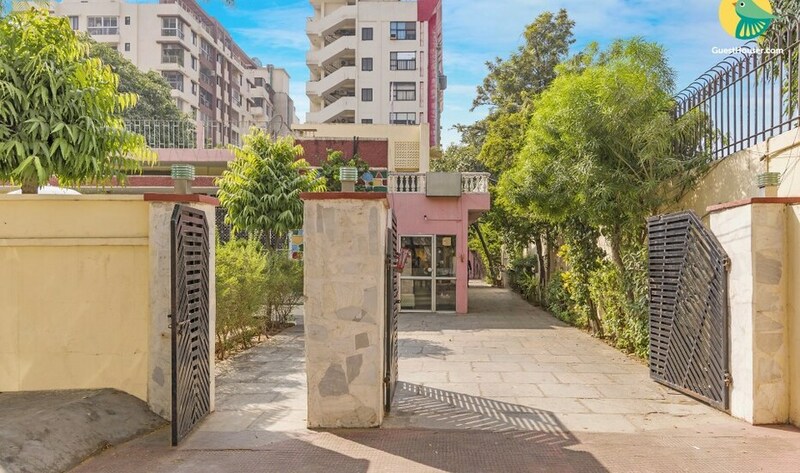 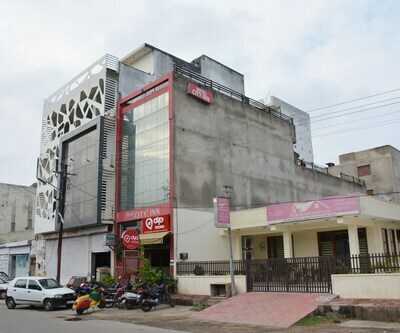 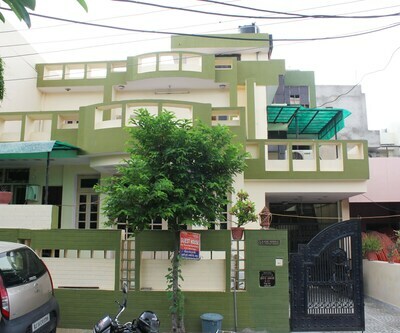 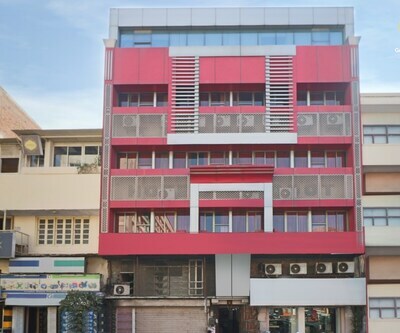 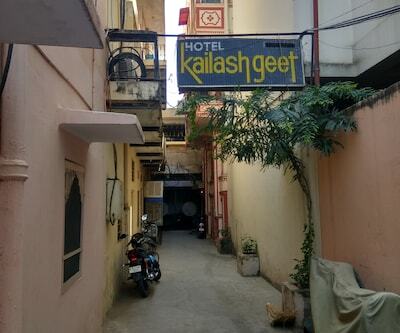 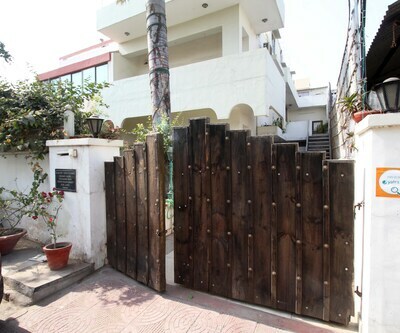 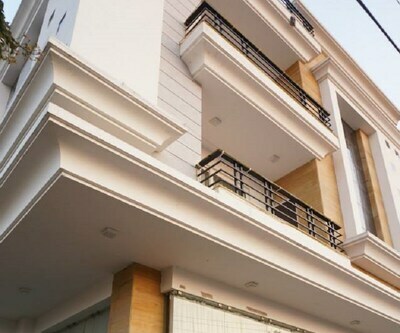 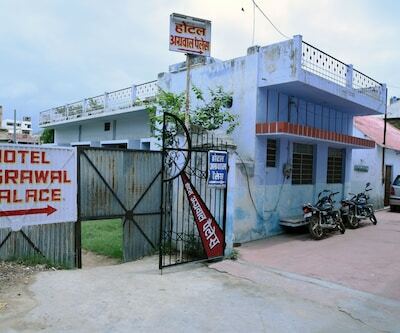 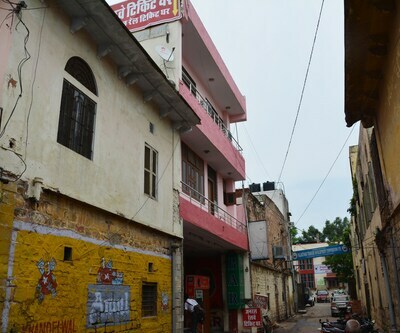 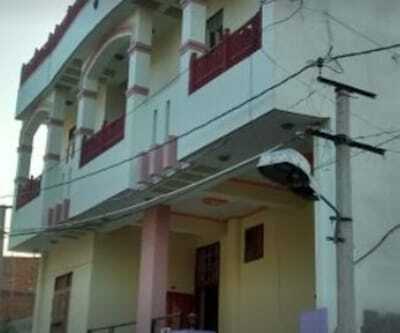 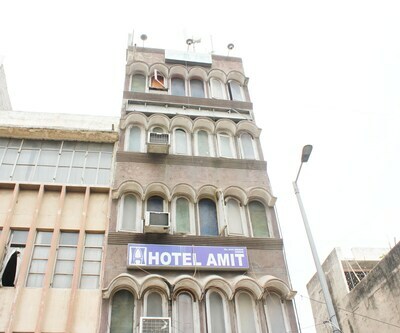 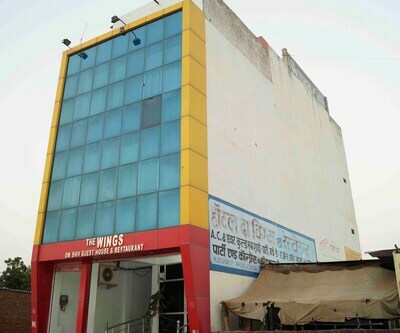 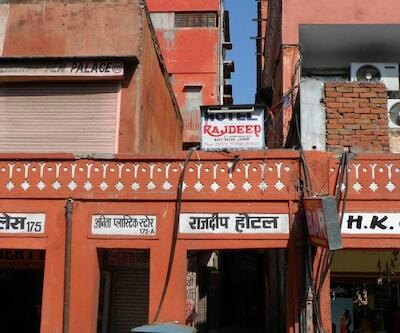 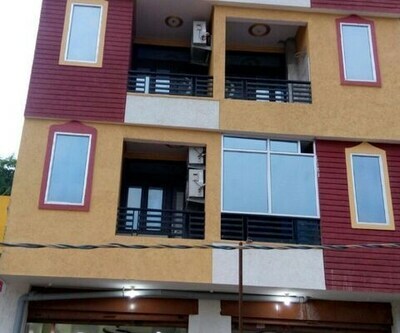 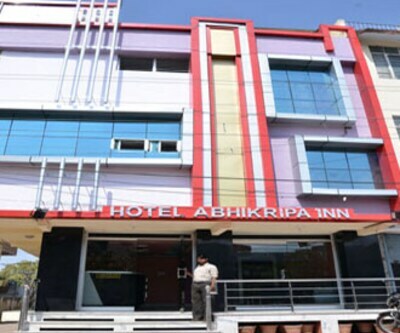 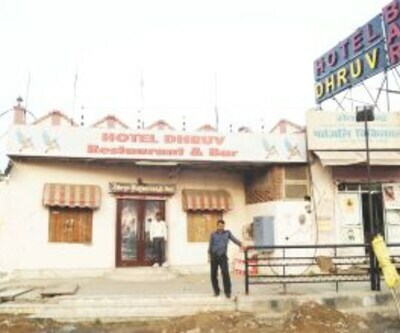 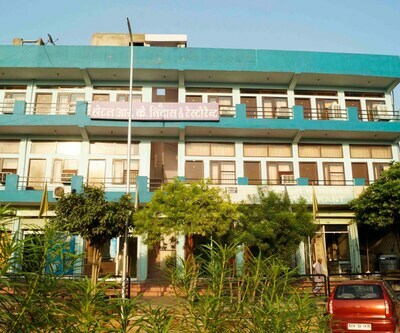 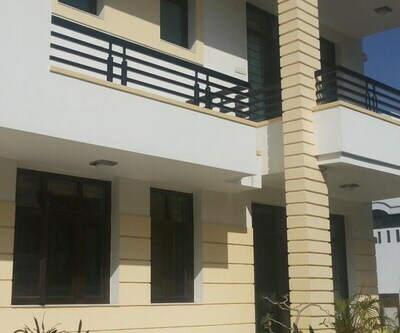 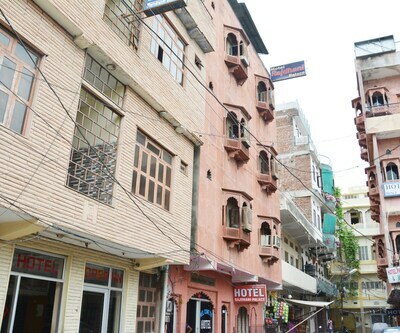 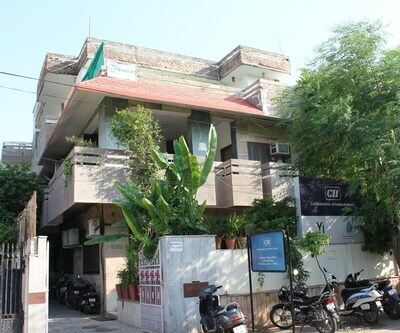 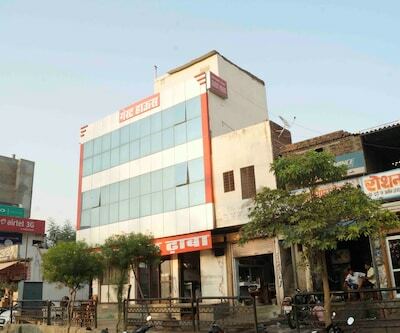 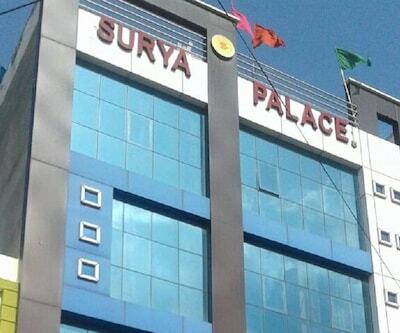 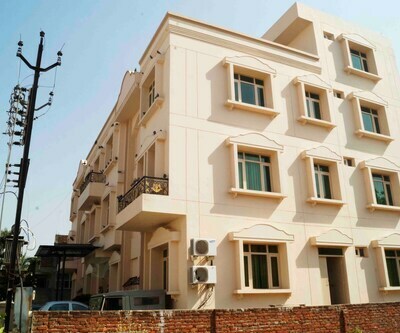 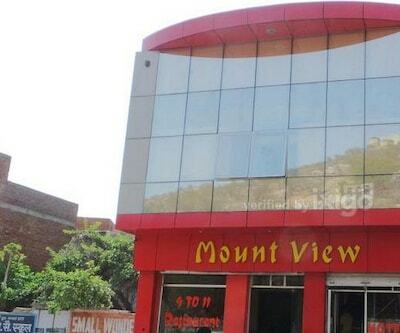 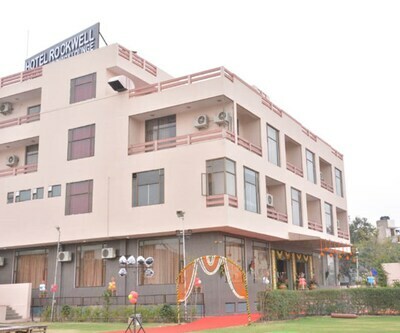 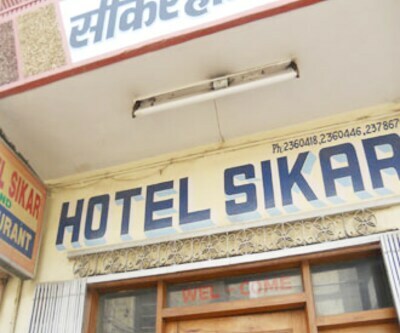 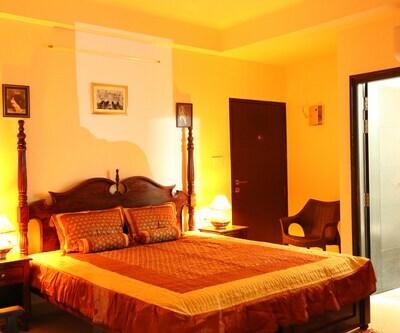 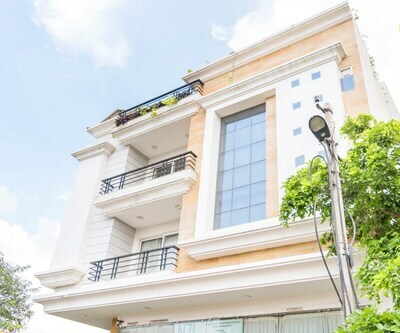 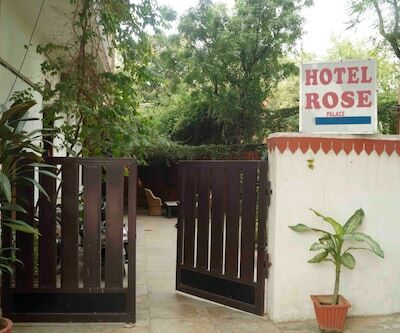 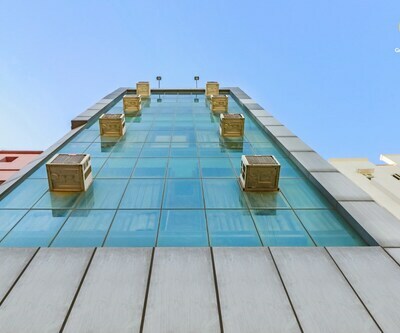 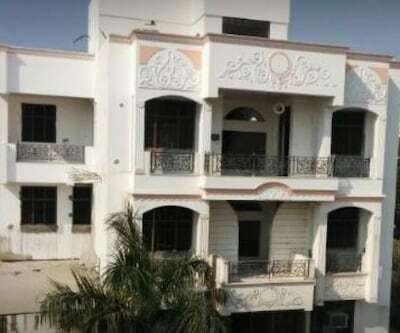 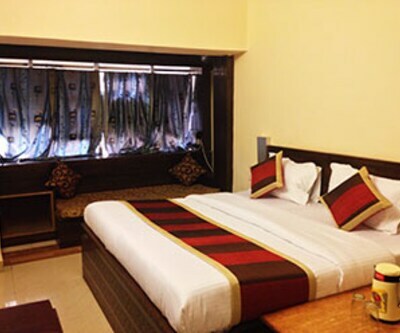 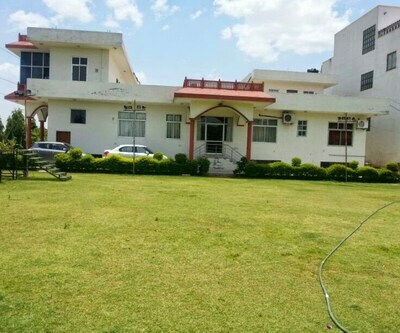 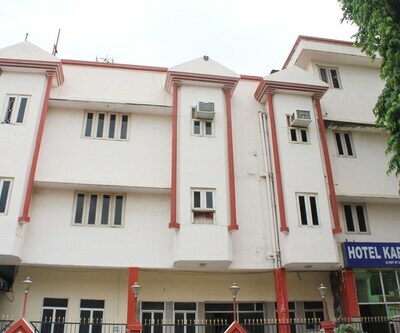 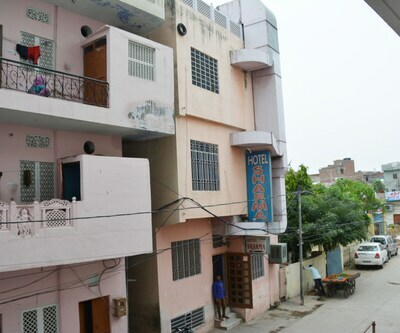 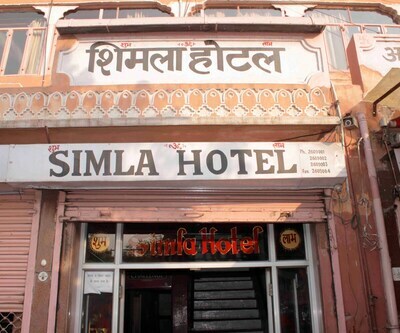 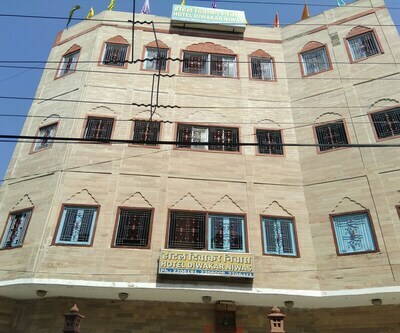 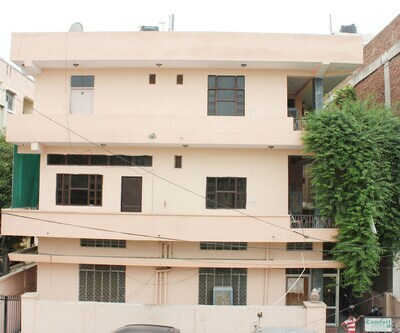 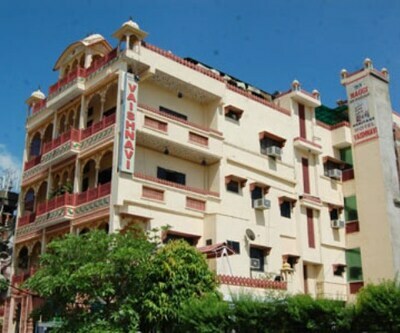 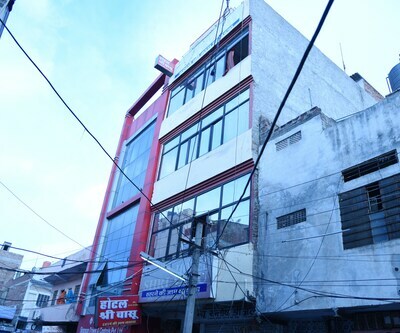 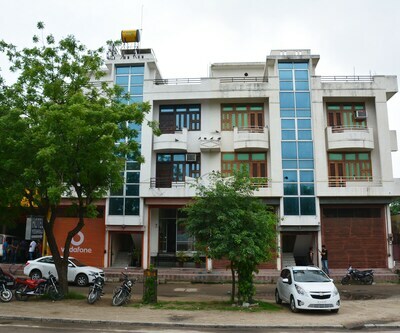 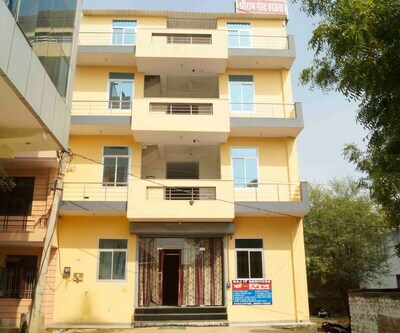 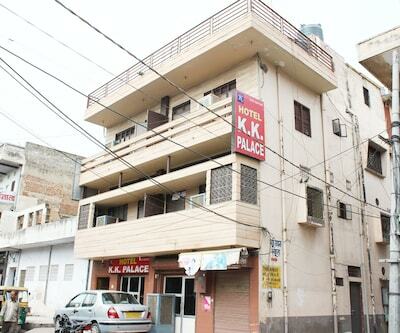 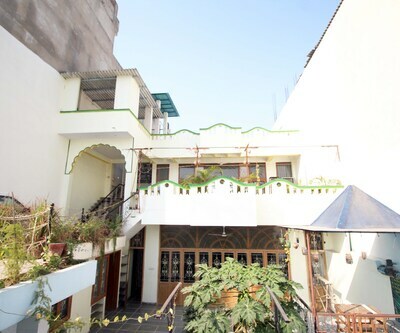 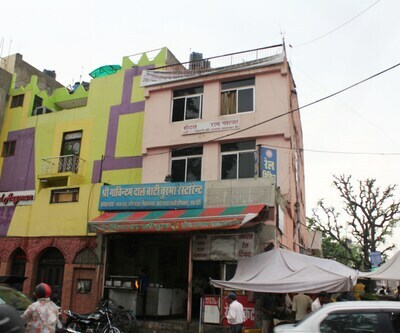 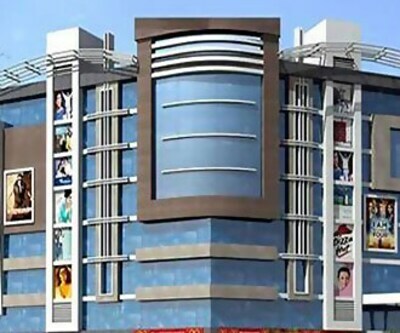 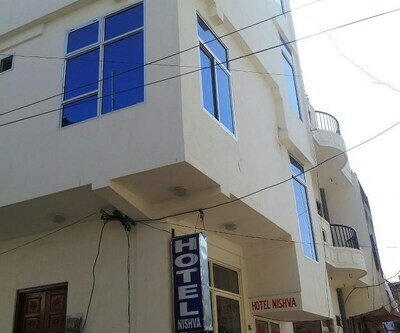 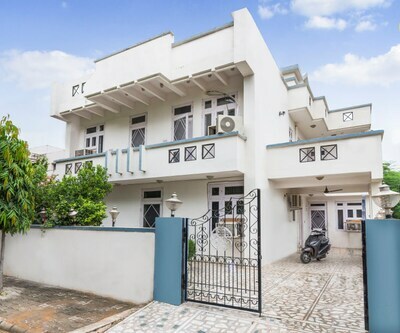 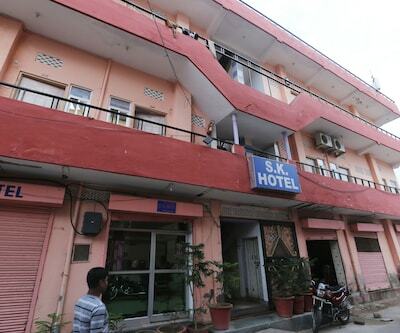 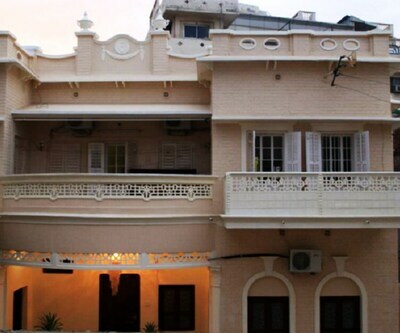 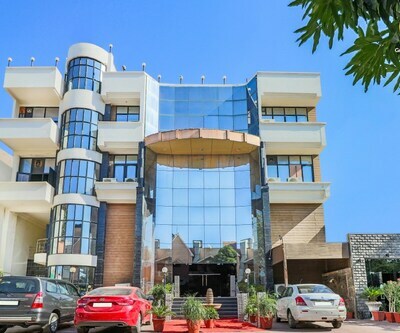 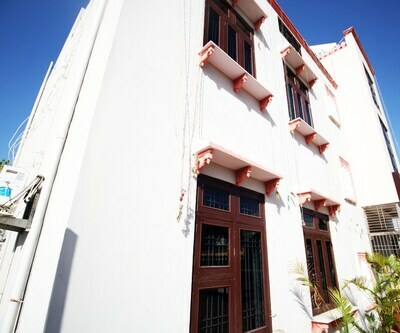 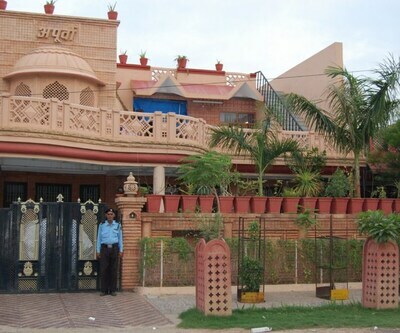 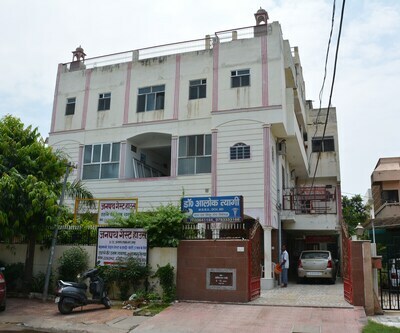 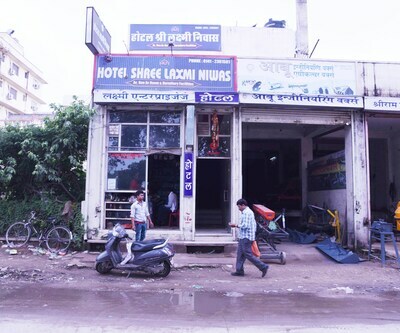 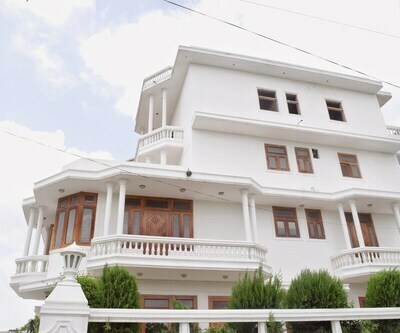 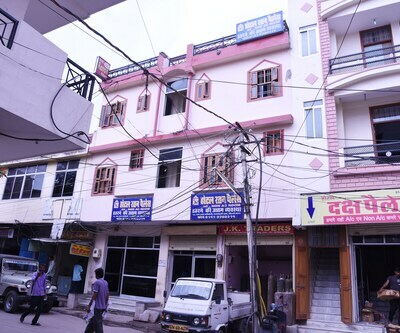 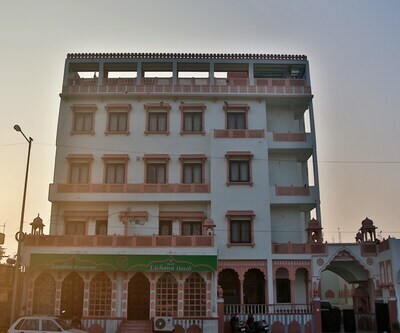 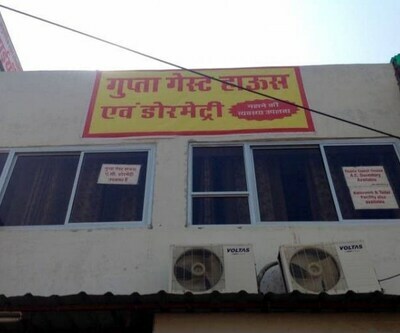 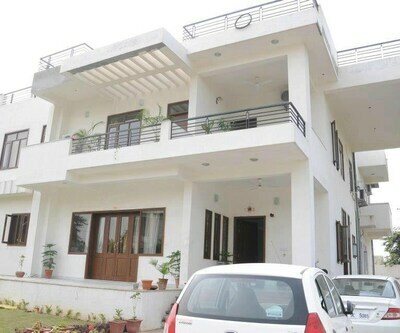 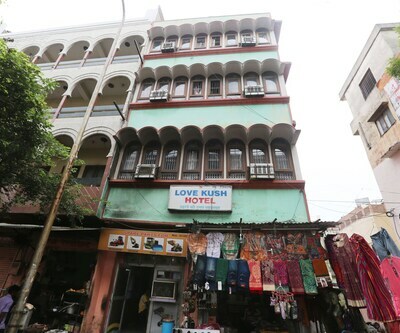 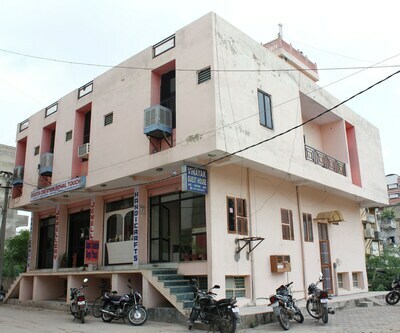 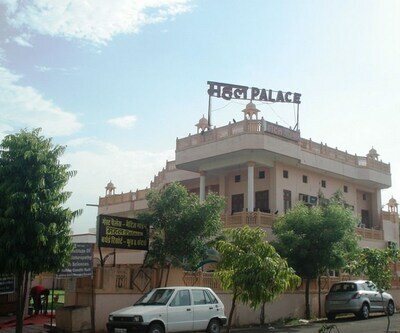 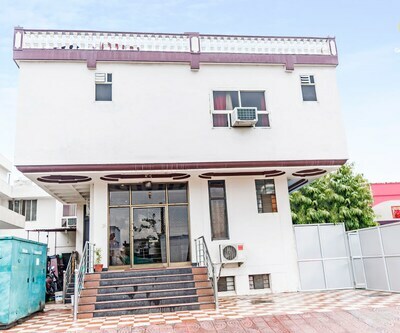 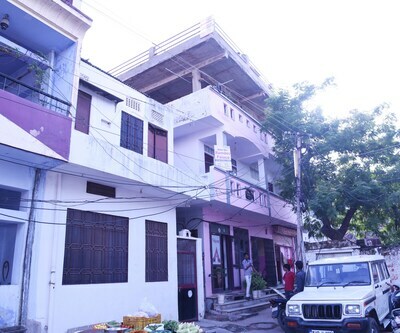 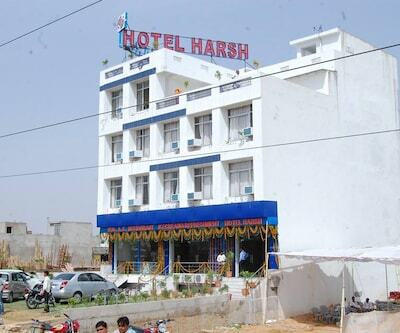 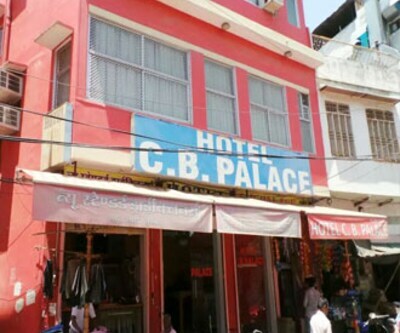 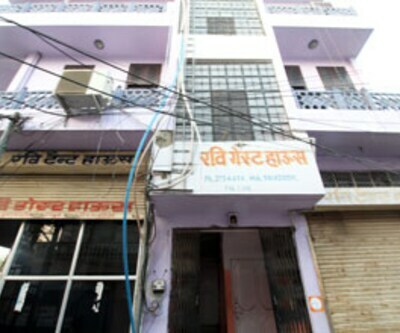 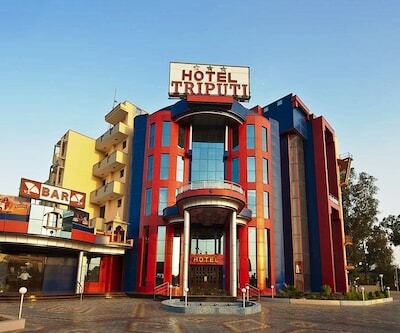 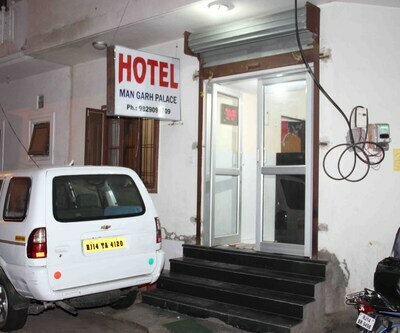 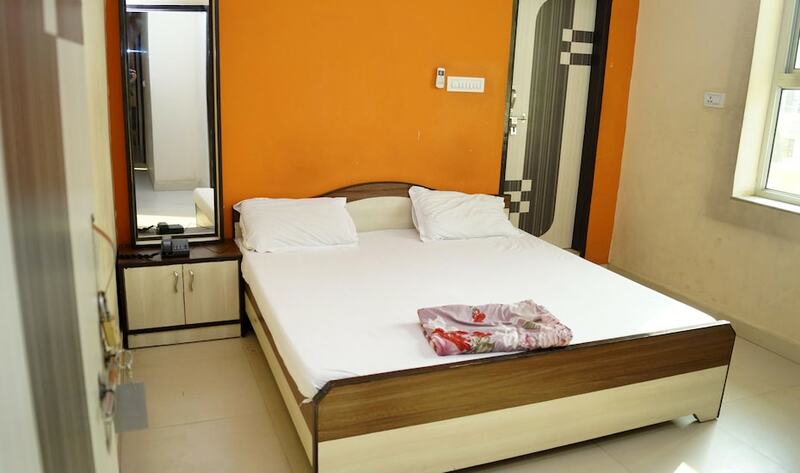 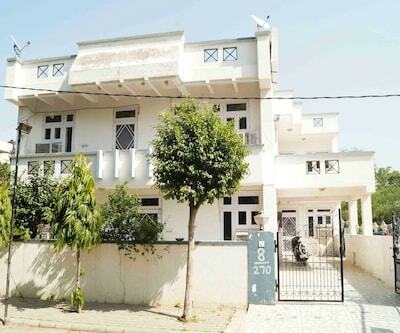 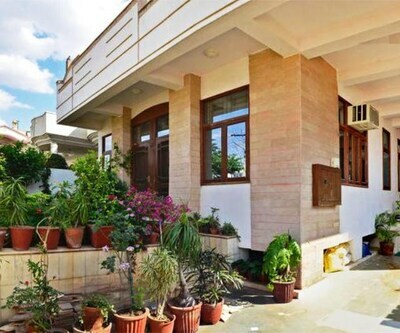 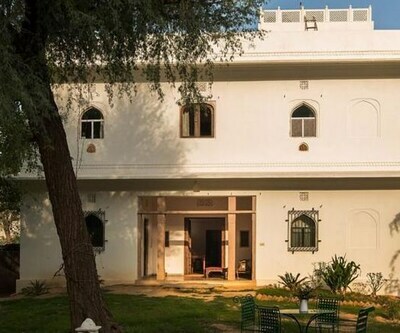 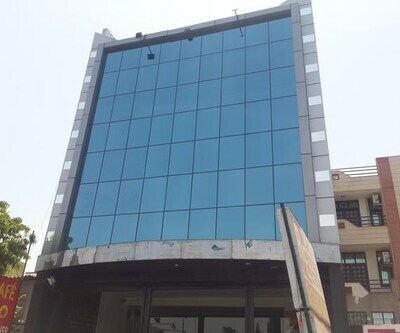 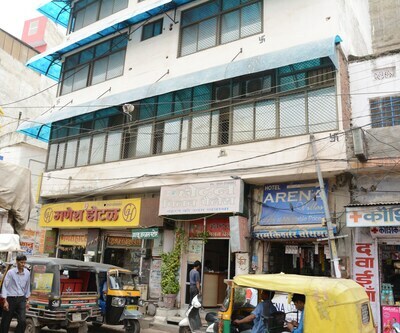 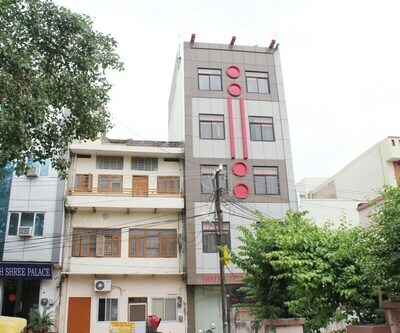 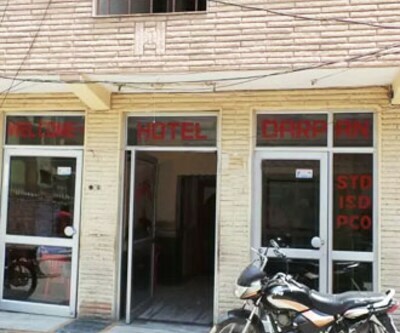 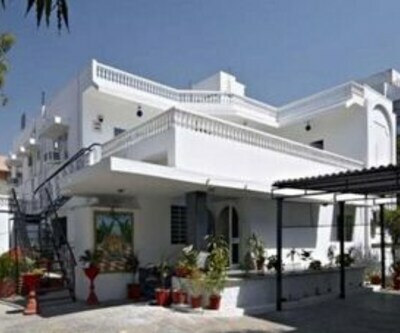 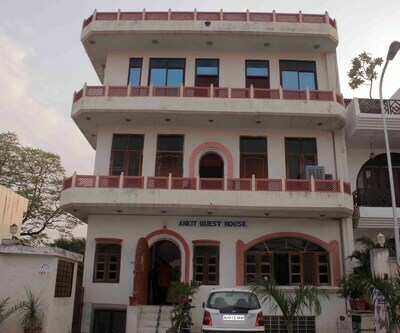 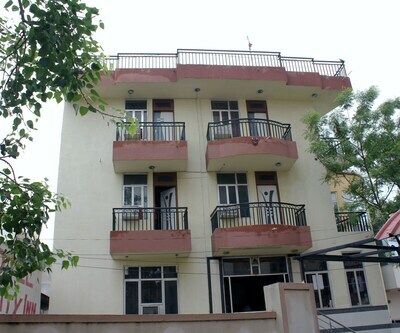 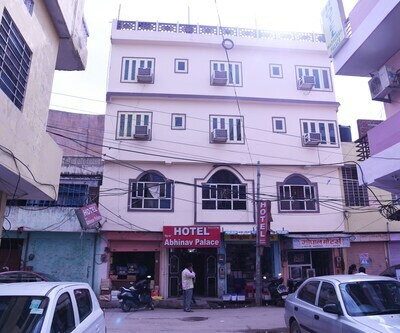 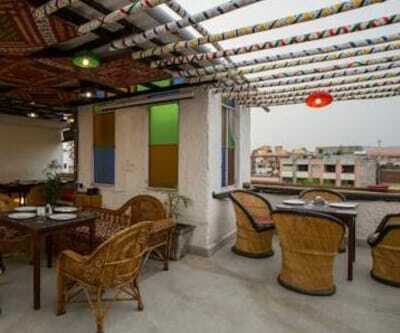 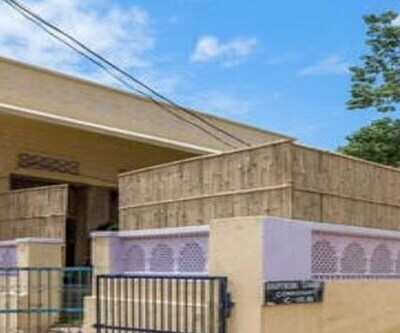 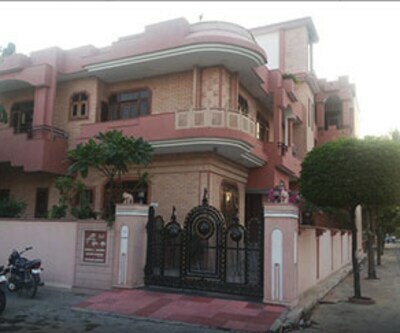 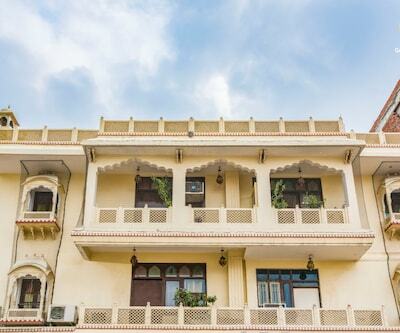 Designed in light hues, Hotel New Pink City is strategically located about 2 km from the railway station. 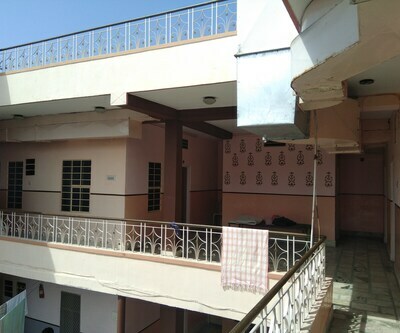 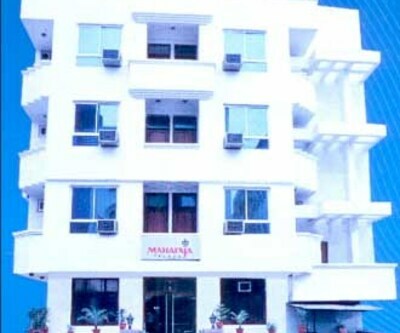 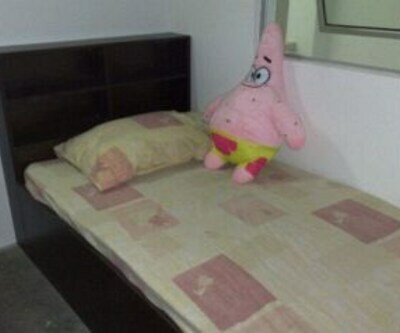 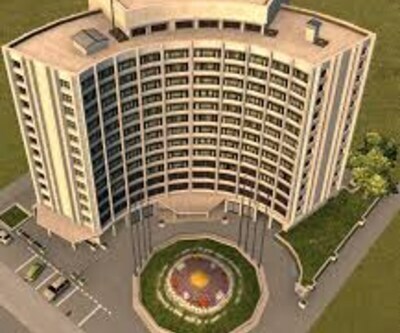 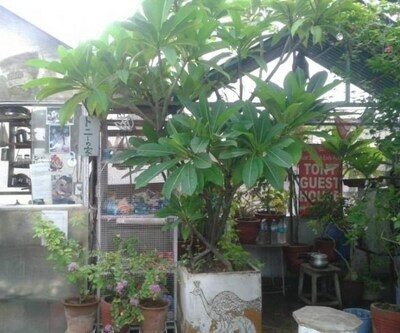 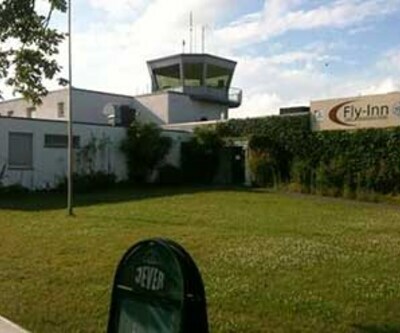 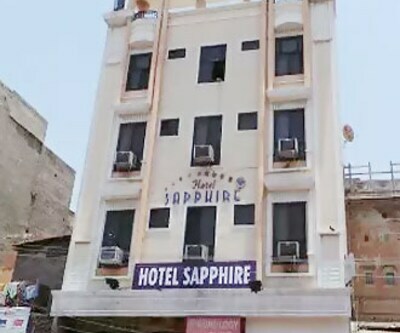 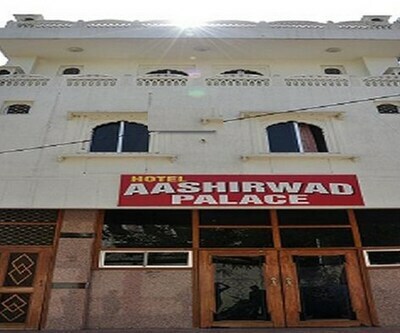 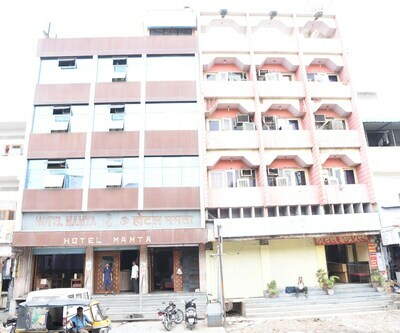 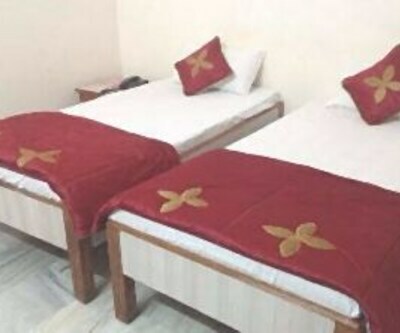 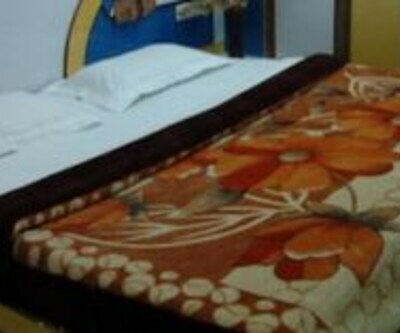 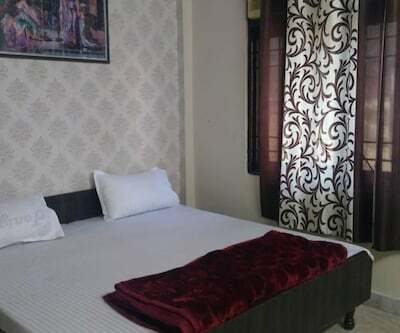 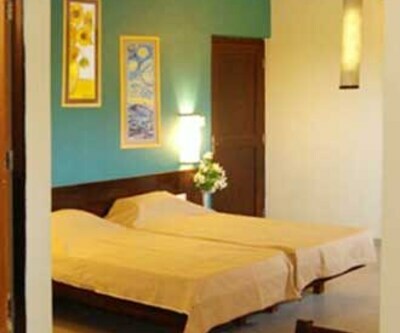 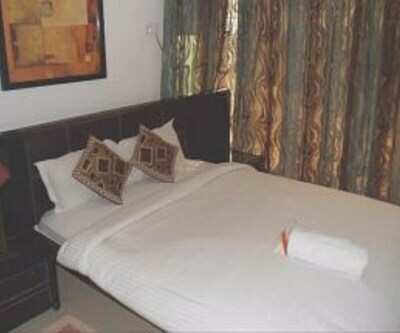 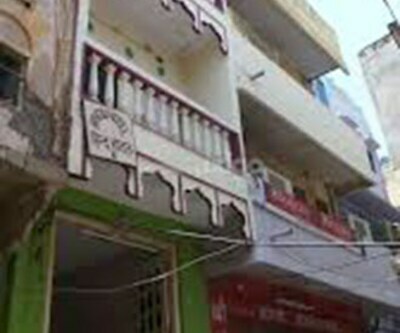 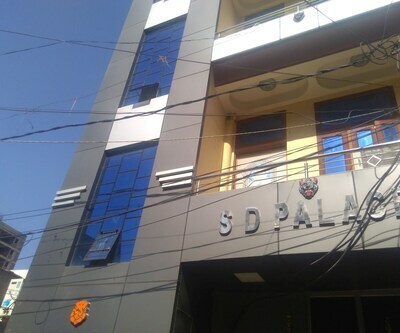 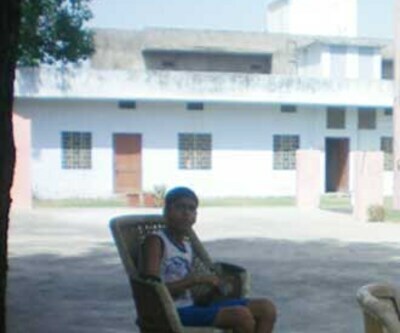 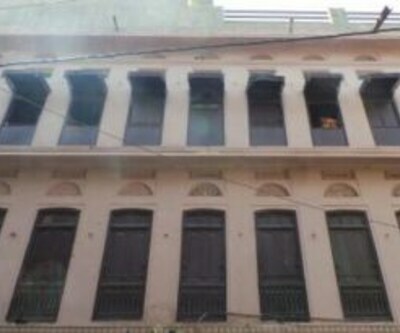 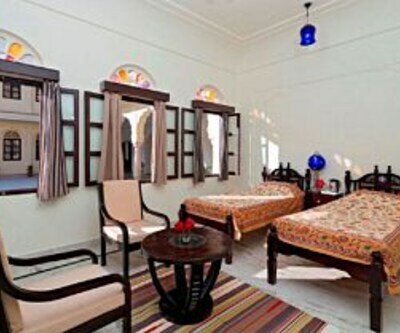 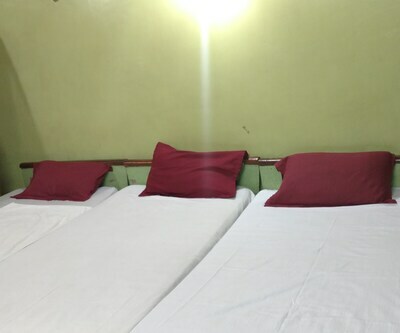 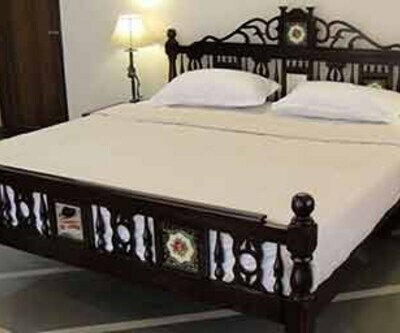 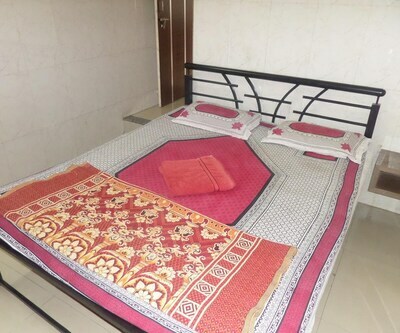 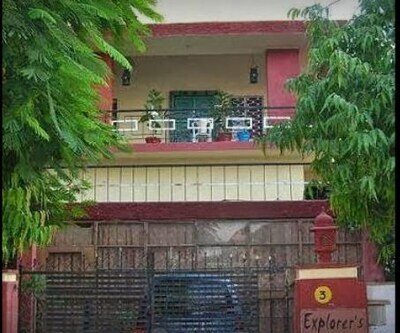 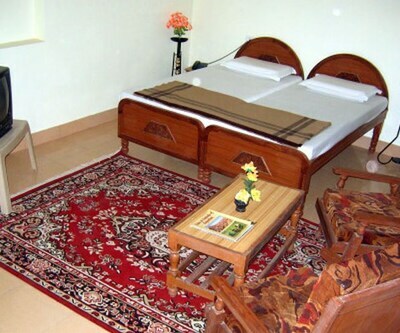 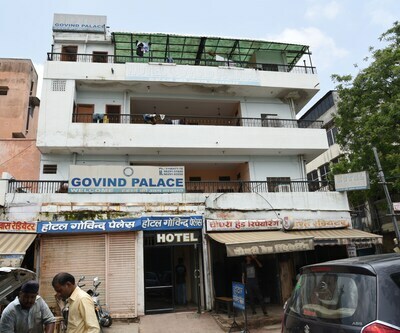 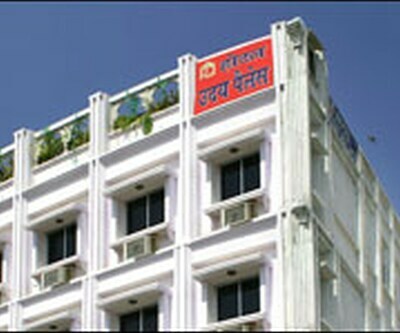 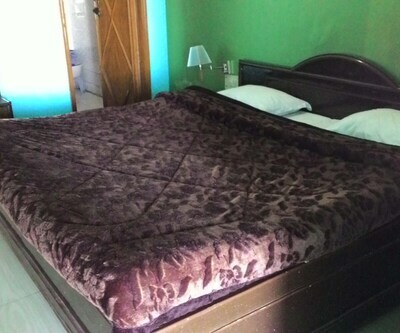 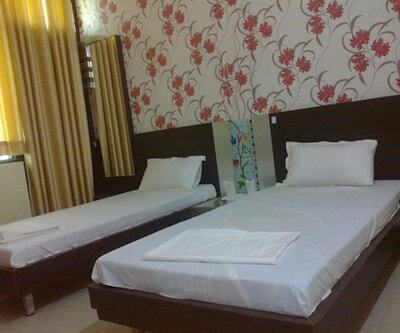 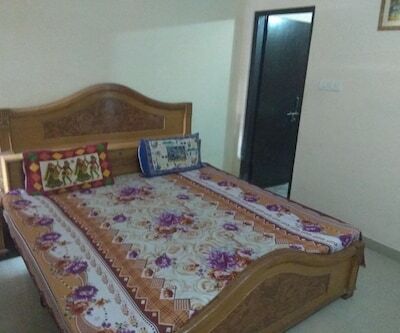 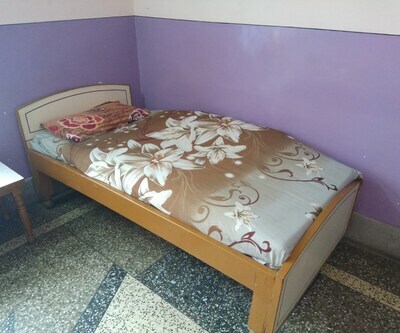 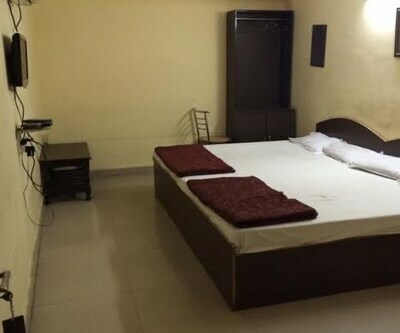 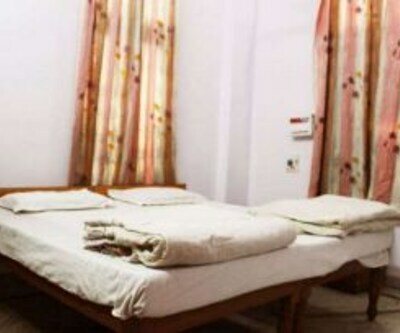 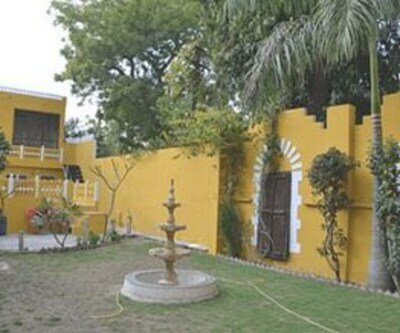 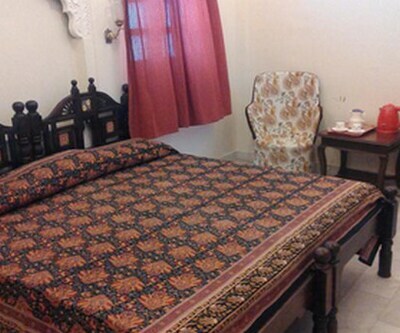 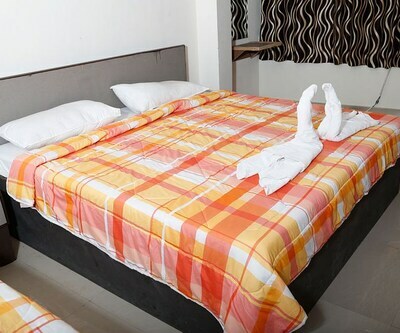 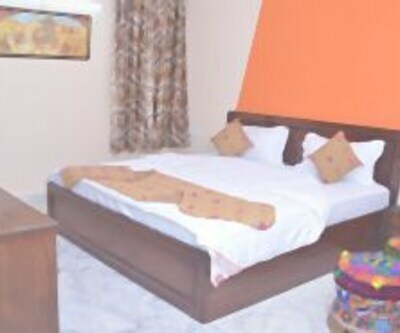 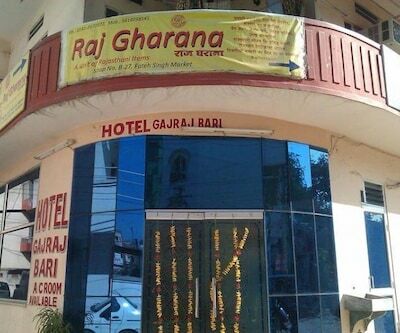 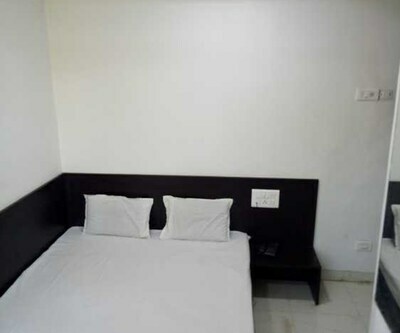 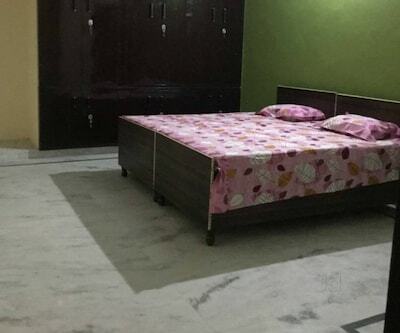 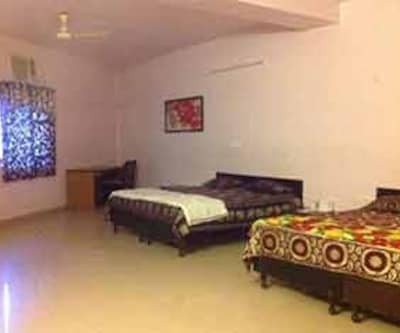 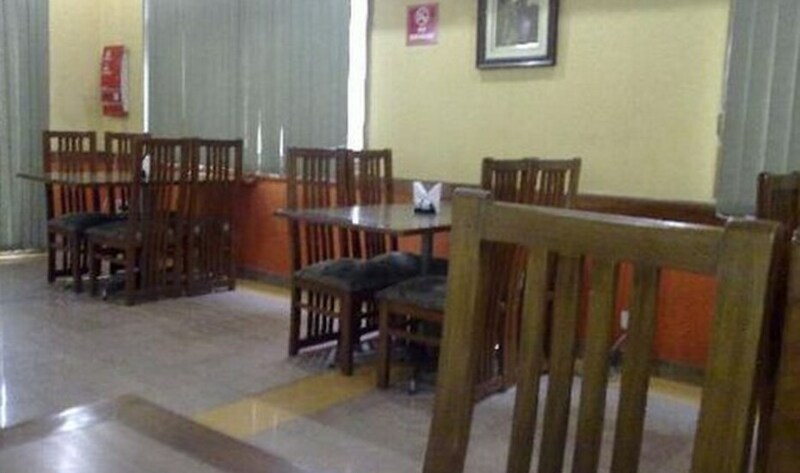 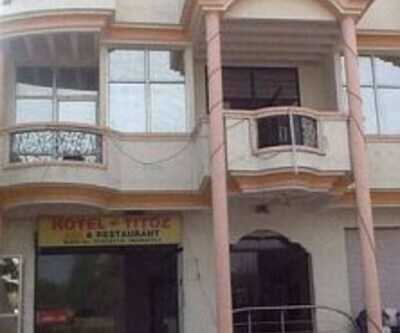 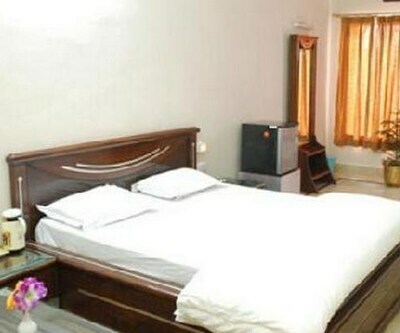 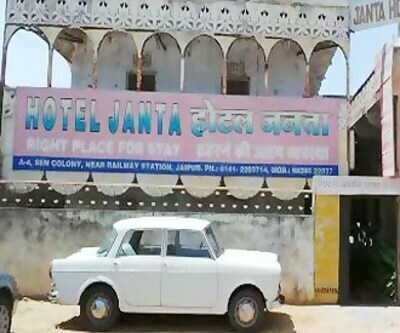 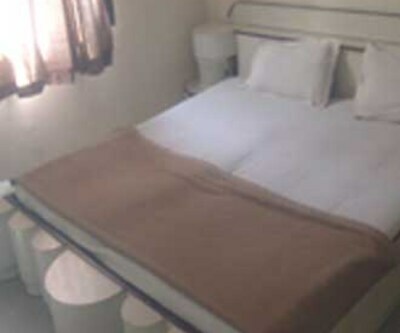 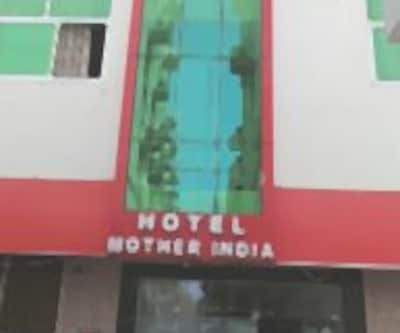 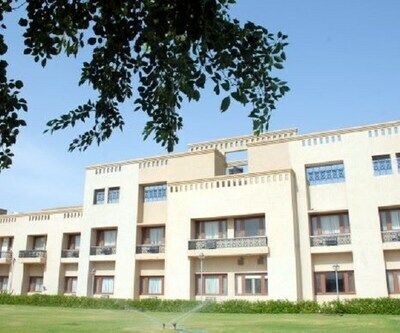 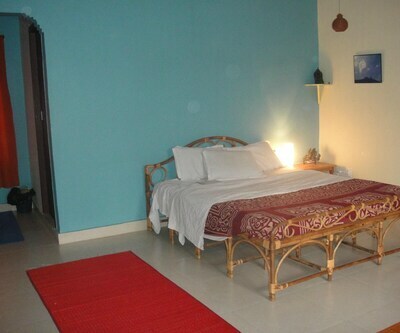 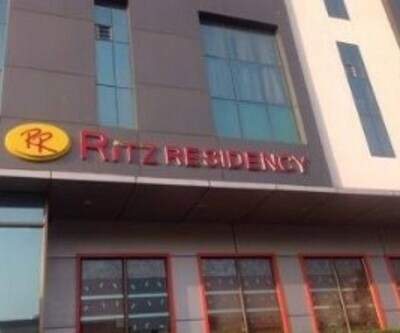 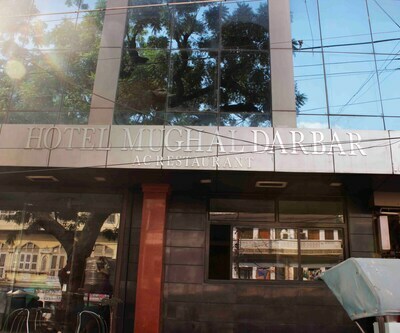 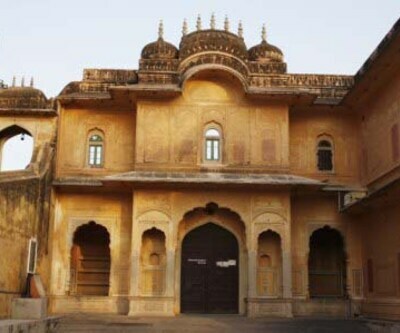 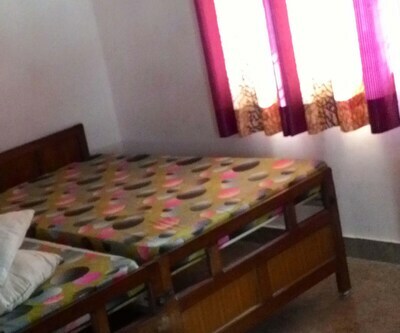 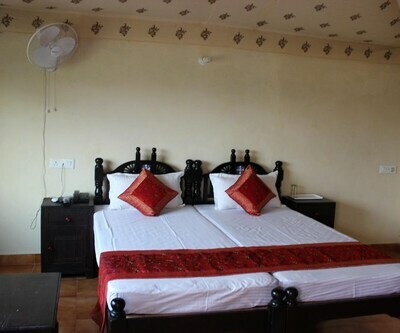 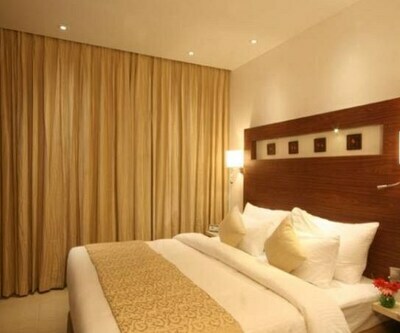 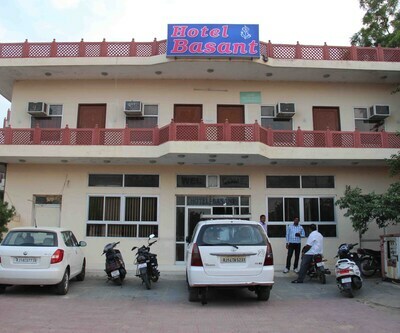 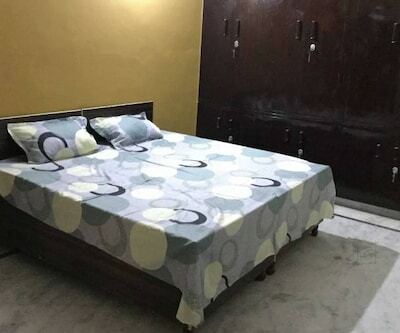 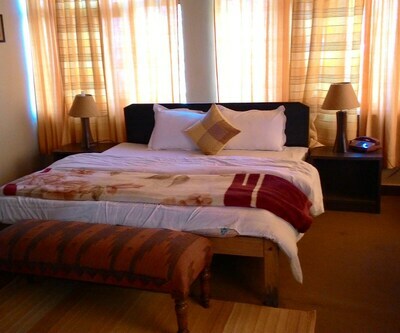 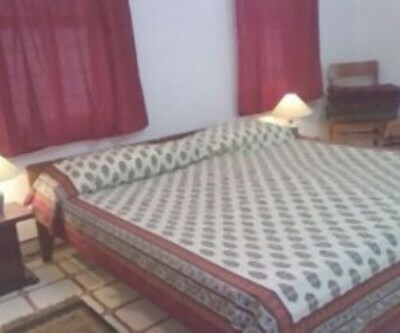 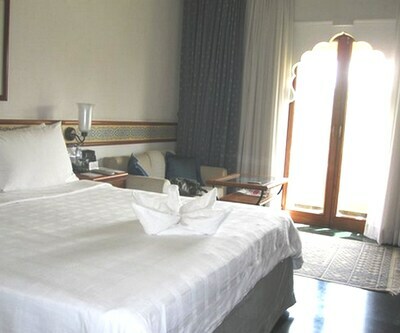 The hotel has spacious and comfortable rooms. 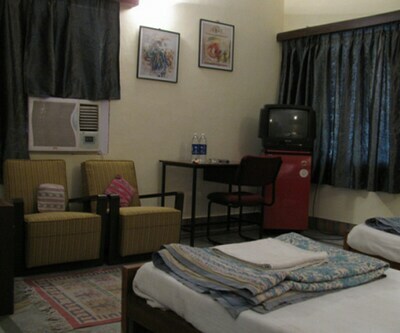 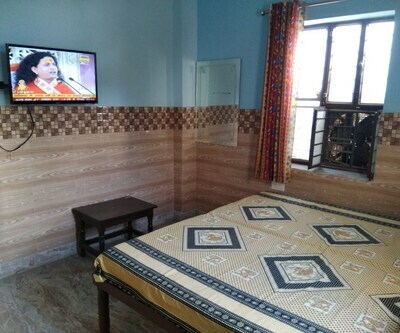 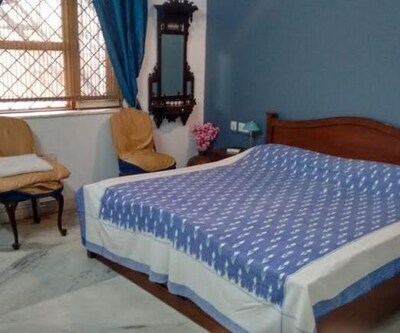 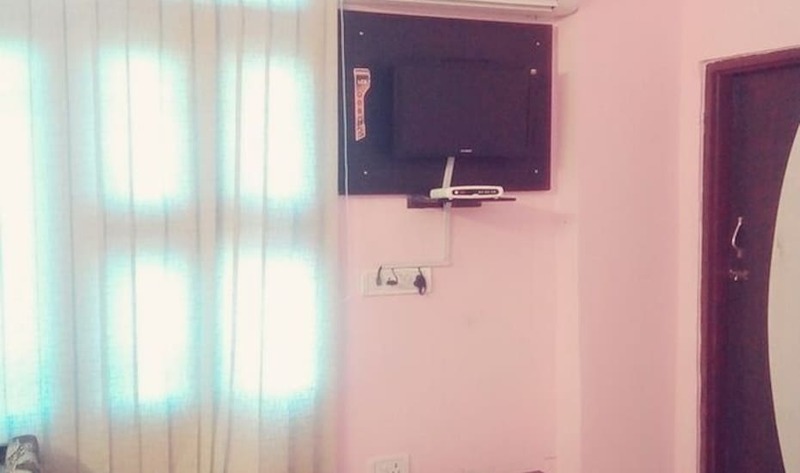 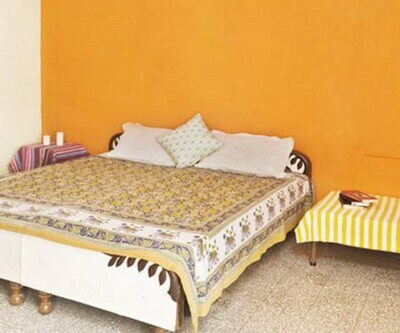 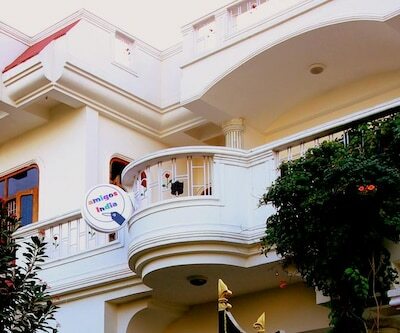 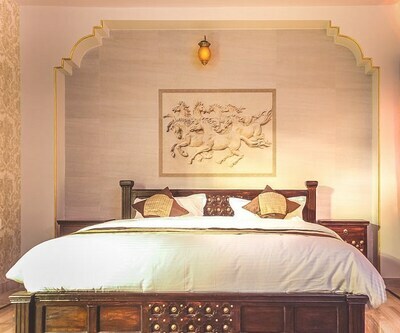 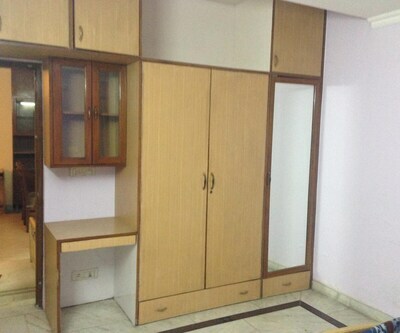 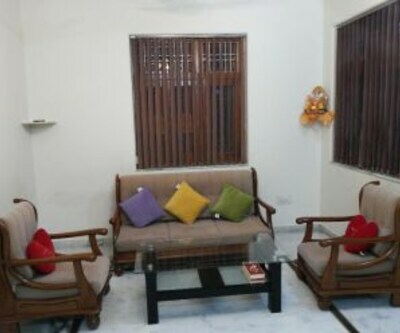 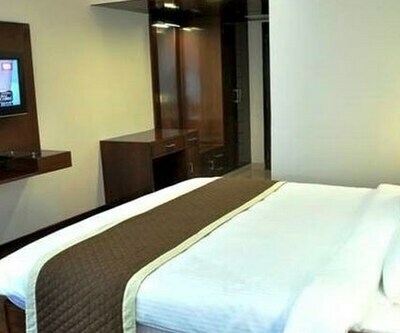 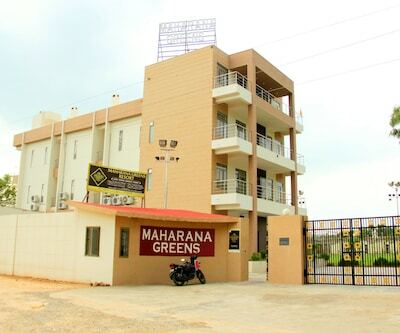 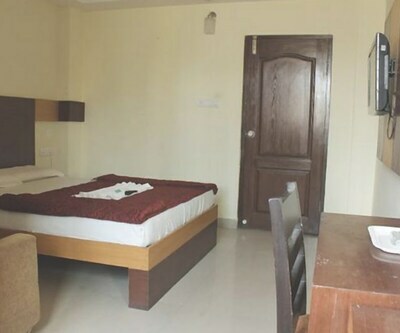 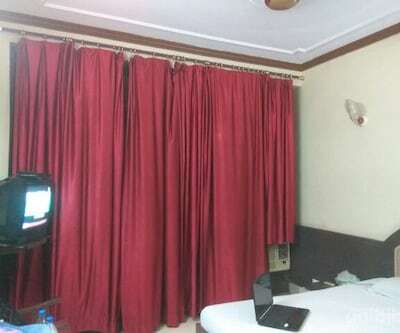 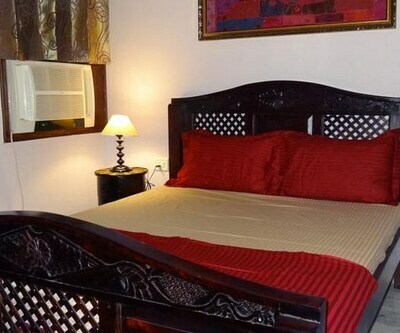 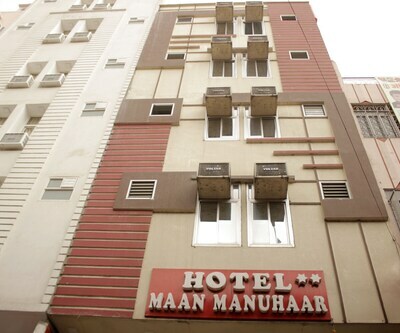 A total of 10 rooms are equipped with a television with premium channels. 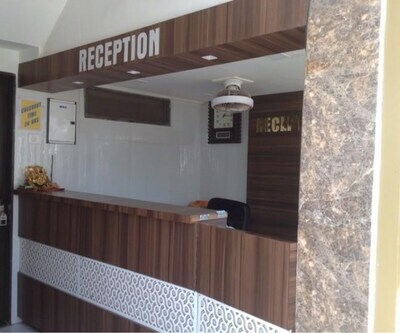 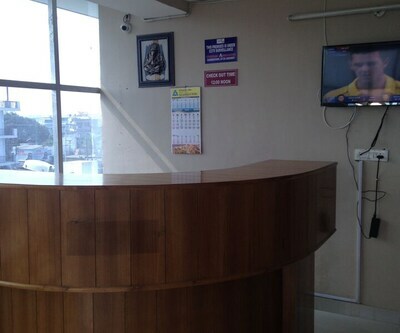 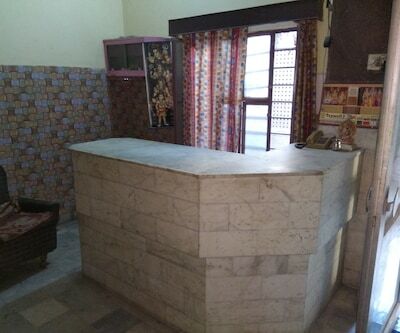 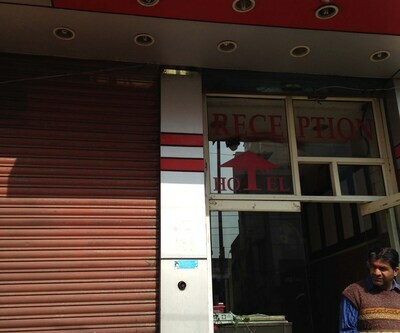 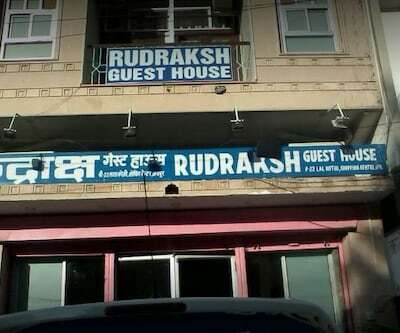 The hotel also maintains a front desk to assist the guest with their requirements.